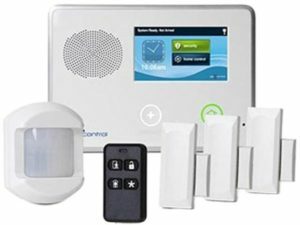 Located in Alpharetta GA and serving the entire Metro Atlanta area Callaway Security is a family run business that has been providing home security systems in Atlanta, smart home automation, fire alarm systems, and business security systems for over 24 years. 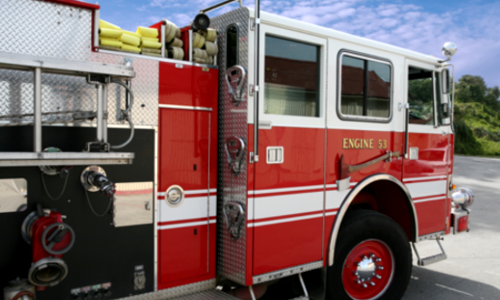 We take pride in having our customers feel secure with 24/7 alarm monitoring, and a team of professionals ready for any assistance needed. 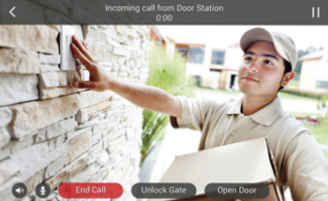 To start your home security monitoring, fire alarm system monitoring, or business security system install fill out the form or call today and Callaway Security will take it from there. Control it all. 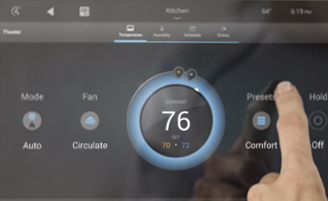 Temperature, lighting, and more – right from your fingertips. Install 24/7 video monitoring. Protect your home even when you’re away. 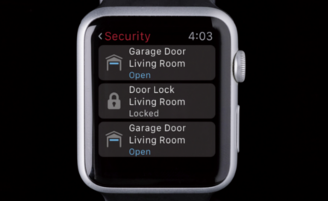 Use your smartphone, smart watch, or tablet for real-time security alerts. I have been with Callaway Security for over four years and I can not say enough good things about them to my friends. We never have an issue and Callaway is always on call and very helpful. I would highly recommend them to anyone! Callaway Security has been the perfect fit for my business. Having a disaster is something no one wants but having Callaway Security gives me peace of mind everything is alright. My first time I owned a home I did not have a security system. Sure enough, my home was broken into and many things were stolen. Afterwards I called Callaway and they have not only helped me feel more secure, they helped me know what to do and not to do to avoid that situation again. Callaway Security & Sound is located on Nine North Drive Suite. Alpharetta. From Gwinnett County Airport (LZU) head southwest on Briscoe Blvd toward Hosea Rd and turn right onto Hosea Rd NE. Turn left onto Industrial Park Dr NE and then turn right onto GA-20 W/Buford Dr. Next, continue straight onto GA-20 W/Buford Dr/Nelson Brogdon Blvd and turn right onto River Club Dr. Make a U-turn and continue onto Windermere Pkwy. Then turn right onto Melody Mizer Ln and turn right onto Old Atlanta Rd. Finally, turn right onto Old Atlanta Rd/Ronald Reagan Blvd and turn left onto Pendley Rd. Turn left onto GA-9 S and turn right onto Nine N Dr. Callaway Security & Sound will be on your right. We are open 24/7. 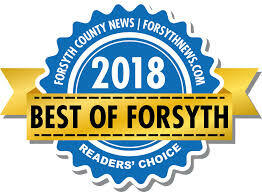 For additional questions you can call us at (770) 395-9692 or you can find us on Yelp and Bbb.